Marden Ridge provides apartment living at its finest. 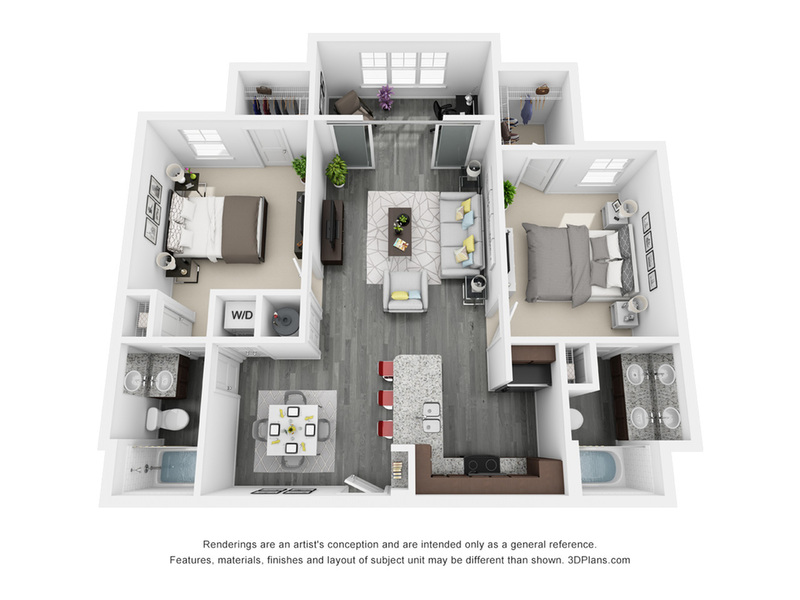 Our beautiful apartments offer open floor plans that combine traditional styles with a modern flair. You’ll love coming home to an apartment that has everything you need to help you make the most out of life. Whether you are looking for a one-, two-, or three-bedroom apartment home, Marden Ridge has the perfect space for you. 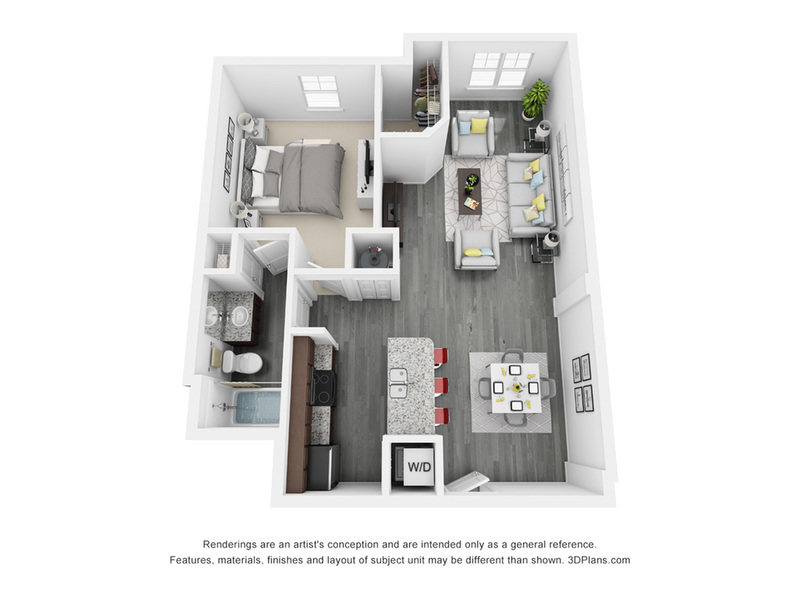 Starting at 759 square feet, our apartments offer spacious open-concept dining and living room allowing you to use the space how you want. Each apartment home includes an in-home washer and dryer, walk-in closets, double vanities in the bathroom, and all electric appliances. 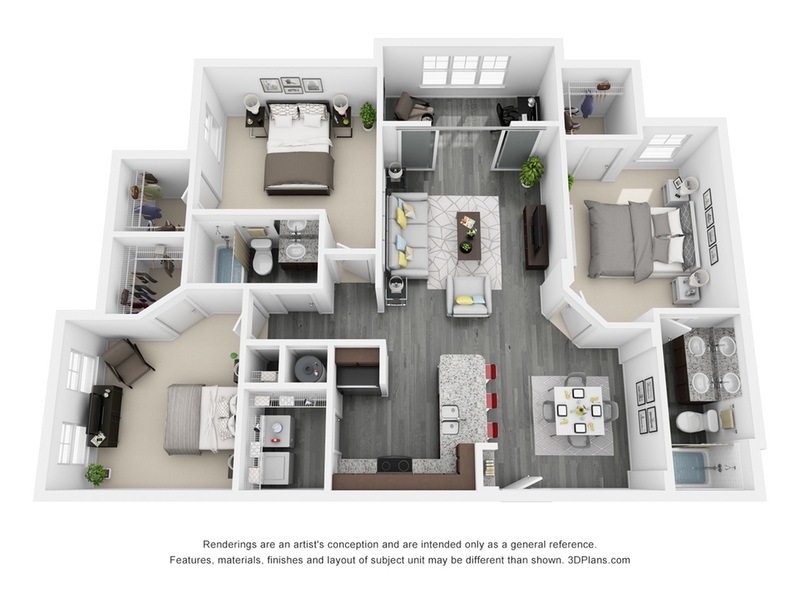 Once you’ve browsed through our floor plans and found the right fit for you, give us a call to schedule a tour or apply online today!